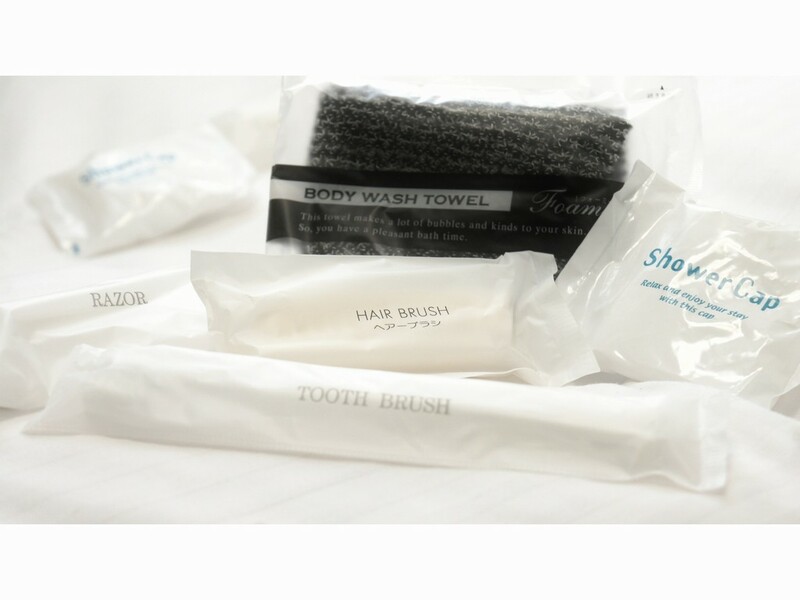 For guests staying consecutive nights: please note that room cleaning is only provided on the 4th, 7th and 10th night of your stay, and so forth, every 3 nights. Towels can be changed free of charge. 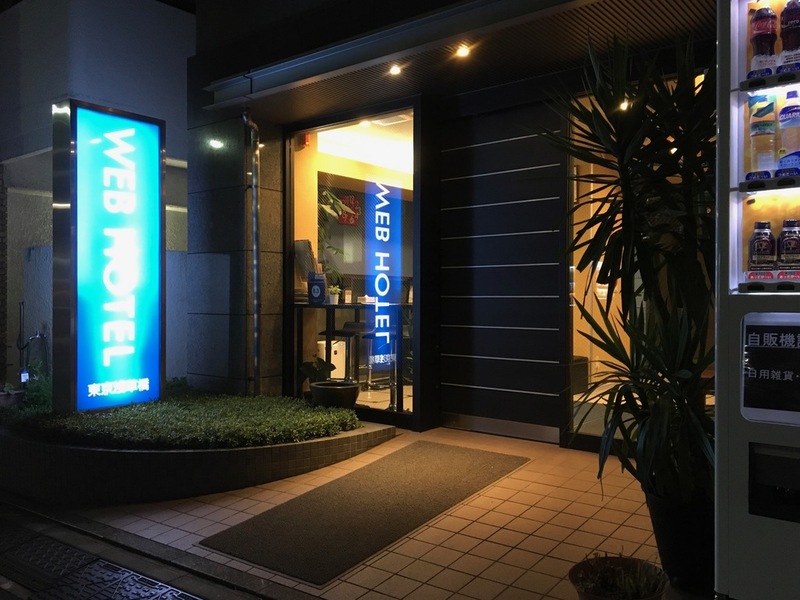 Just 150 m from Asakusabashi Subway Station, Web Hotel Tokyo offers non-smoking rooms with free Wi-Fi access and wired internet, a 23-inch LCD TV and a private bathroom. 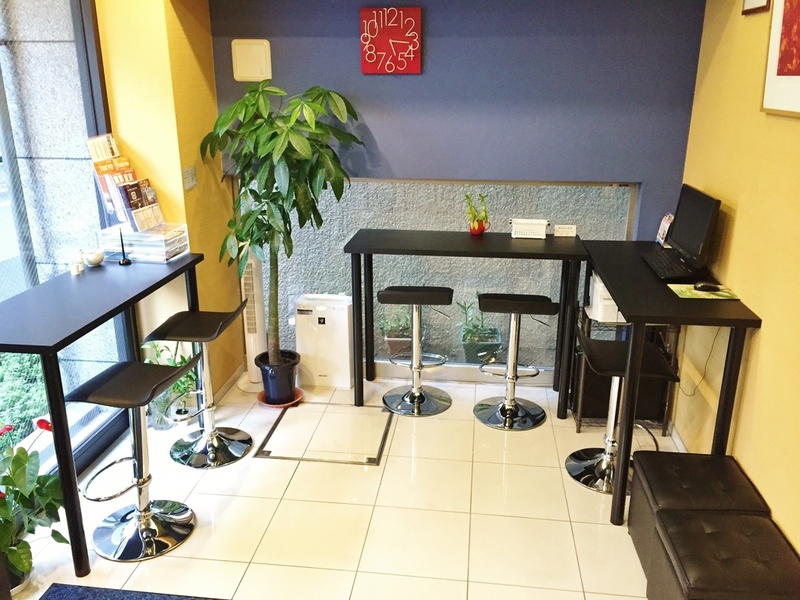 A coin launderette and free-use internet PCs are available. 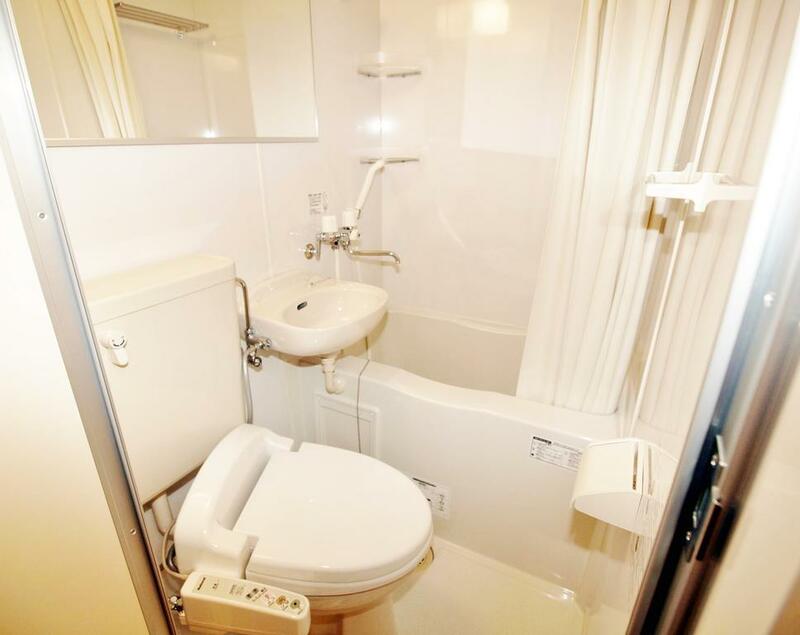 Air-conditioned rooms are modern and compact, with a dryer, free toiletries and an en suite bathroom with a bathtub. Tea, coffee and mineral water are provided. 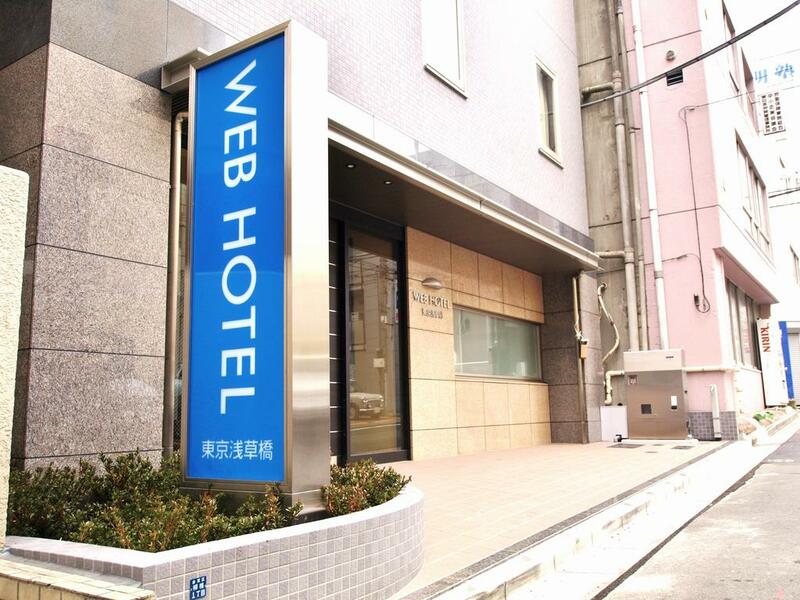 JR Asakusabashi Train Station is a 3-minute walk, and this station is just 1 stop east from the Kokugikan National Sumo Stadium at Ryogoku and 1 stop west from the Akihabara electronics area. 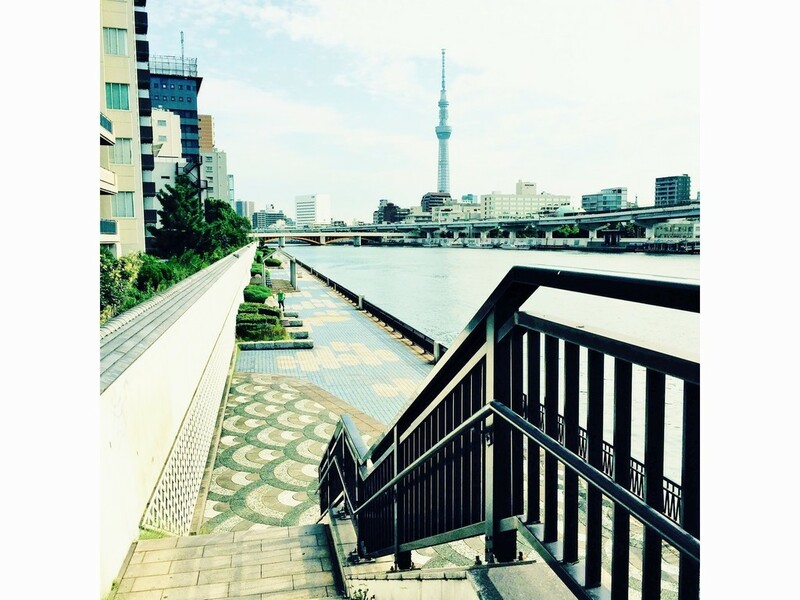 The cultural Asakusa area is 2 stops from nearby Asakusabashi Subway Station. The front desk offers luggage storage.